Designed for medium to large dogs. The EzyDog mongrel comfortably positions the dog at the owners side, making the perfect leash for crowded areas and for training. Add the mongrel extension and the result is a 2-in-1 shock absorbing leash. 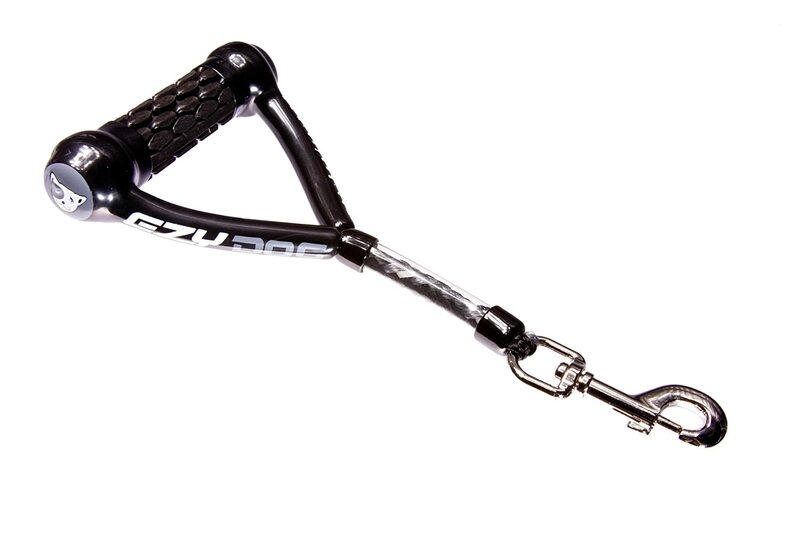 The mongrel with mongrel extension creates a 36-inch leash with 6 inches of shock absorbing stretch.